Is there ever a good time to change a band’s name? With their third album coming together for release, The Morning Benders not only think so, but have gone ahead and done it in the name of music and its ability to bring people together. 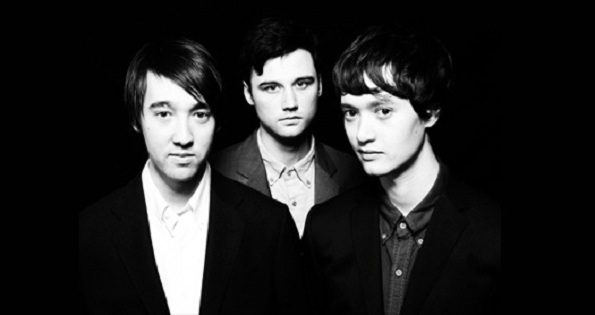 On March 25th, The Morning Benders announced via Twitter and Facebook that they would no longer exist, and in the same breath, they also announced their band’s name change to POP ETC. If there was ever a reason to change a band’s name, POP ETC’s desire to ensure that they are not coming across as hateful or ignorant to anyone in any society is commendable and wanting their music (not their name) to make them known internationally just makes sense. To show how much they love change, music, and their fans, POP ETC released a mixtape featuring eleven new songs, which can be heard below or downloaded from the band’s new website.